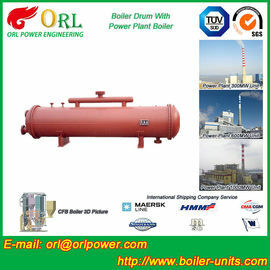 Suzhou ORL Power Engineering Co., Ltd.is located in Suzhou, Jiangsu Province. 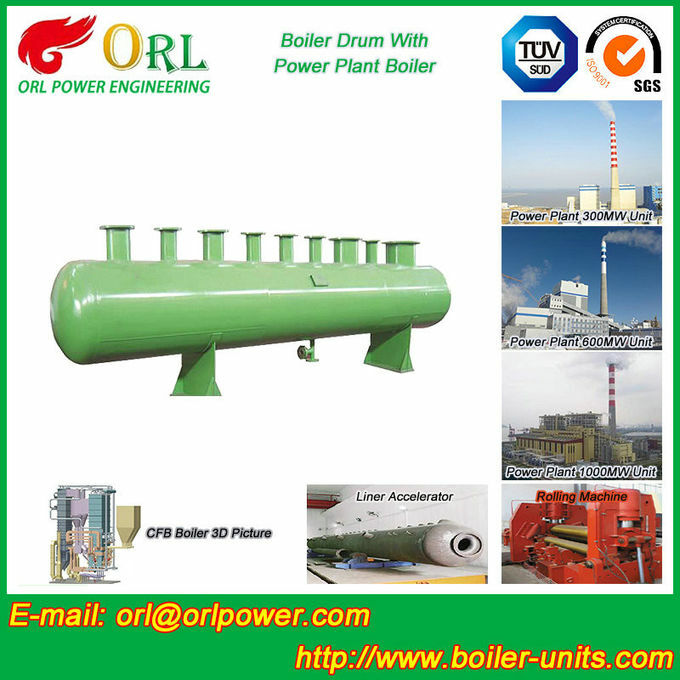 ORL Power is a leading company and exporter of industrial boilers,power plant boilersand boiler parts (including steam drum, membrane waterwall panel,header,economizer, evaporator, superheater,H-fin economizer, spiral fin tube, air preheater, heat pipe, flue etc. ), seamless steel tubes/pipes and ERW steel pipes.ORL provides our customer with full range of services including boiler design, fabrication, installation and commissioning, boiler maintenance, and supervision at site. 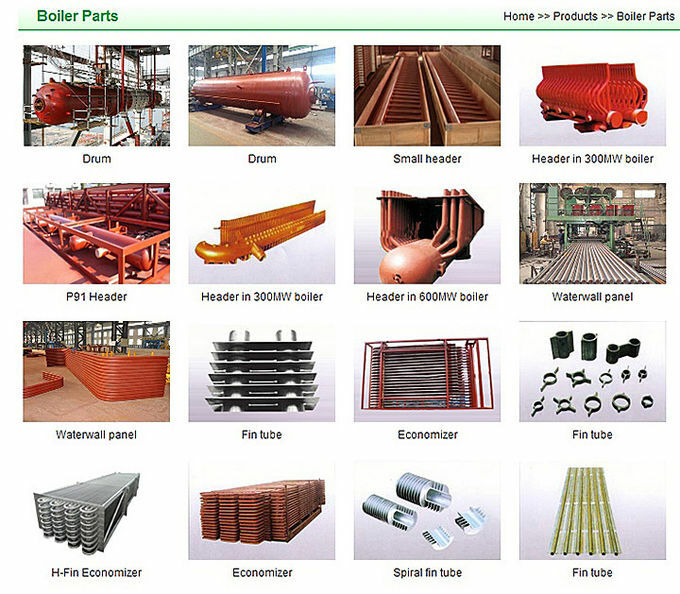 Our product and service include design and manufacture industrial boilers, pressure vessels and tanks, and pressure parts for power plant boilers (600MW, or 1000MW). 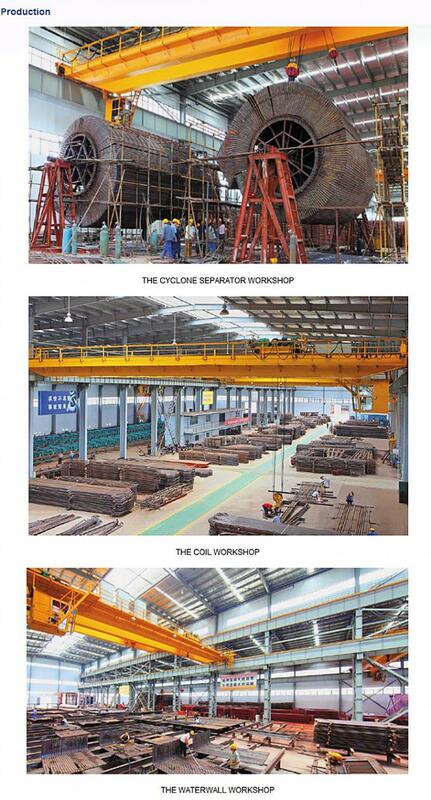 Boiler Cyclone Separator WorkShop, Boiler Coil Workshop, Boiler Waterwall Workshop. 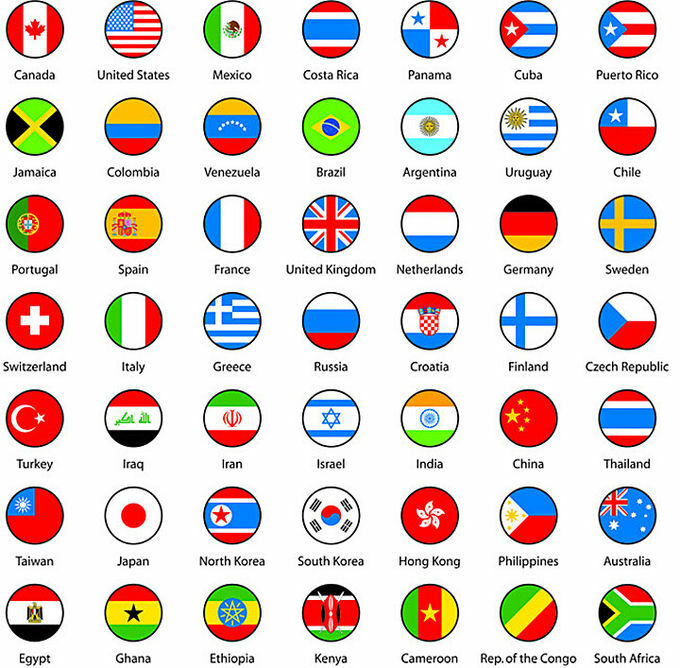 Such as USA, Brazil, Porto Rico, Guatemala, Spain, Demark, Norway, Turkey, India, Korea, Australia, Middle East, Southeast Asia etc. 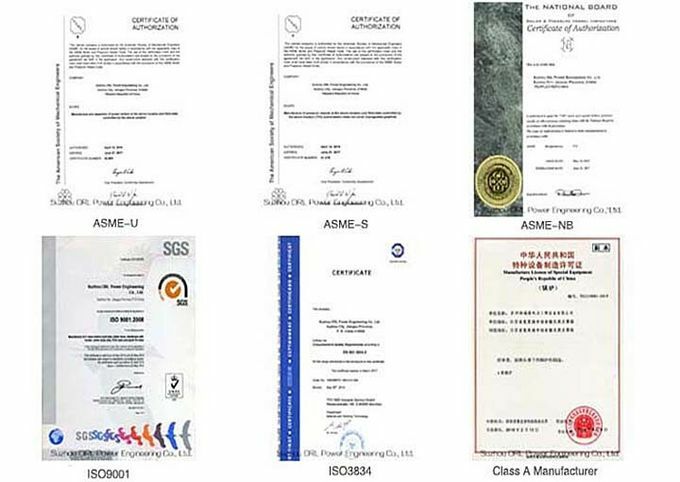 We have our boiler manufacturing plant, and obtain ISO9001:2008, ISO3834, ASME S, U and GB stamp. 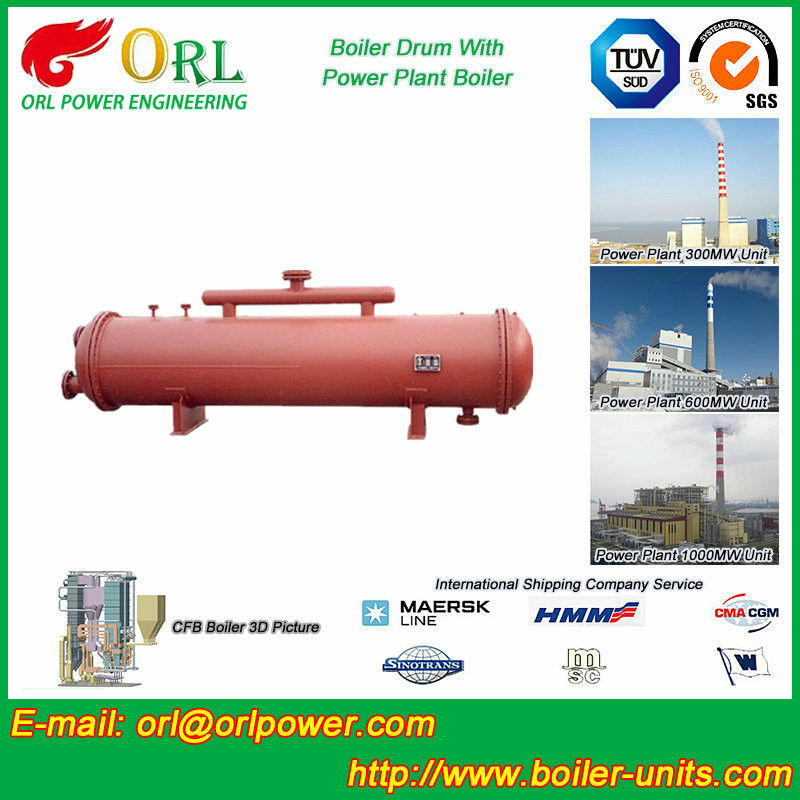 ORL offers prompt response, professional products, and all-around service to our customers. 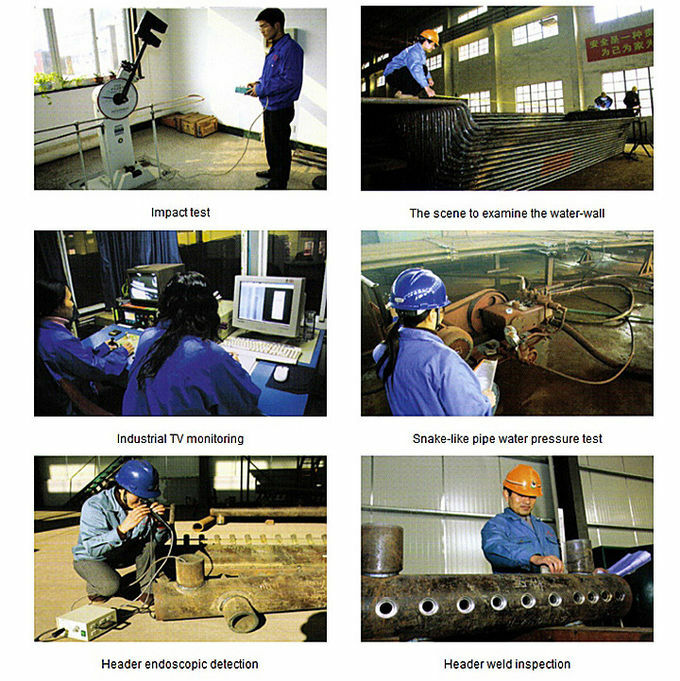 Our experienced sales team and engineers are waiting for your enquiry and ready to provide sincere service. 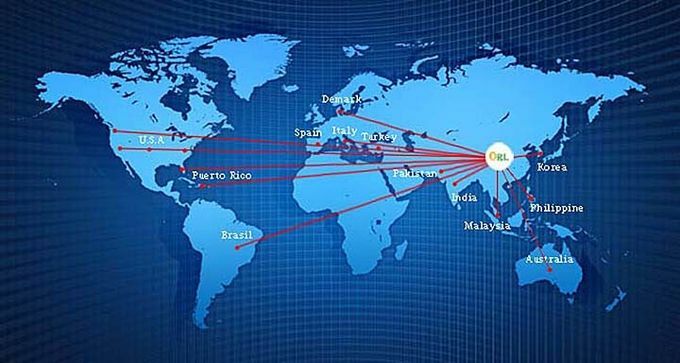 We cordially welcome domestic and overseas friends to visit our company and manufacturing bases, and look forward to building up long-term, mutual cooperative relationship with you. 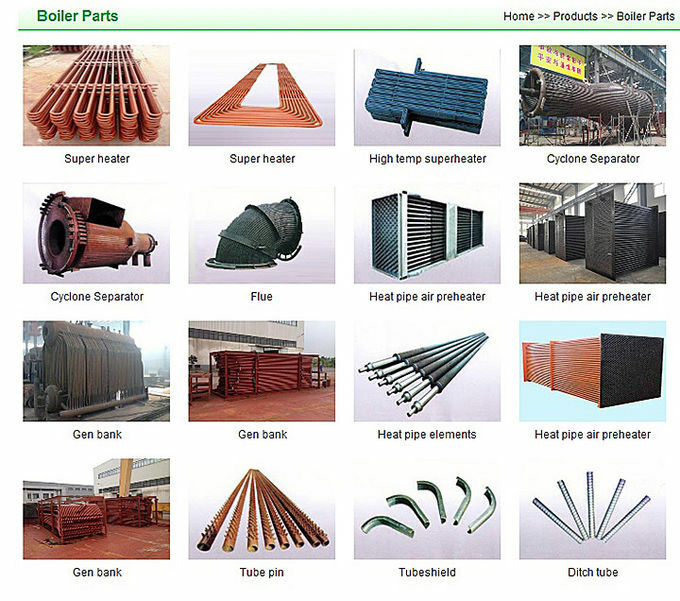 We are boiler and boiler parts(boiler drum, boiler waterwall panel, boiler economizer, boiler header, boiler cyclone separator, boiler flue pipe, boiler air preheater, boiler pipe, boiler tube)manufacture and we are one of the best suppliers in China. 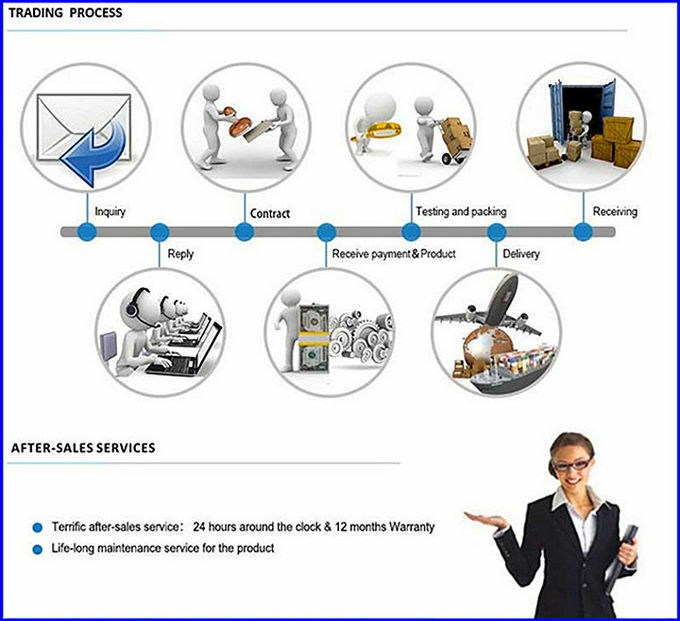 We ensure the deliver time, high quality, and the best after-sale service for you. Welcome come to our factory for inspecting and discussion the technical details.